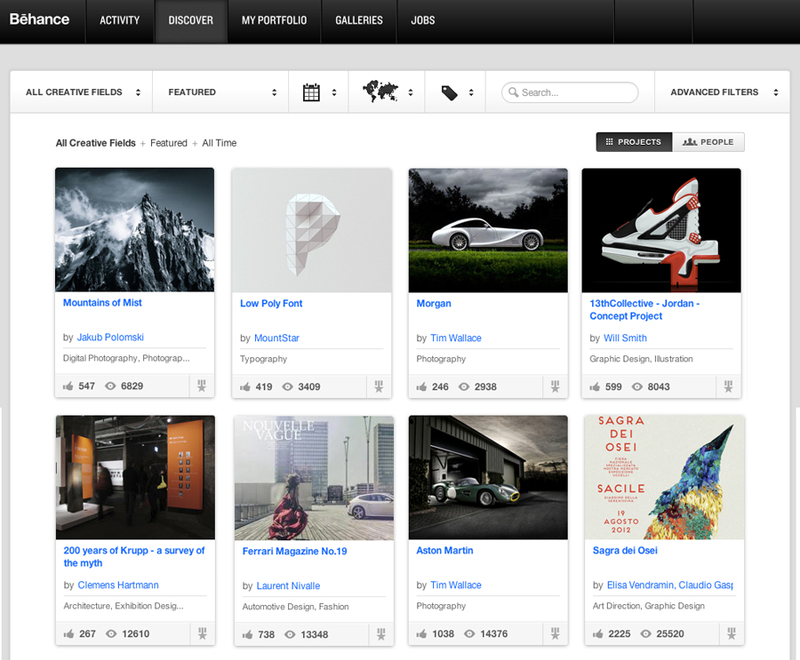 Behance is a platform for creative people and teams to showcase and discover creative work. 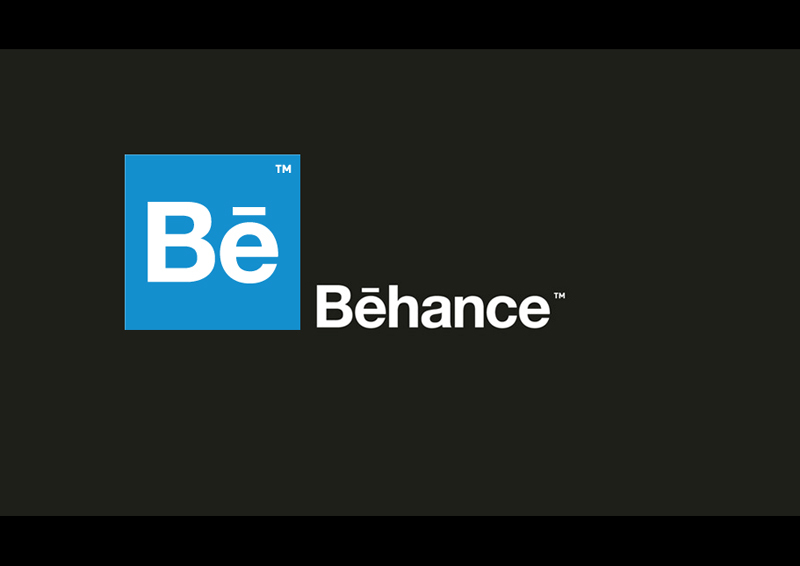 It is a product of New York-based company Behance Inc which has also created other services meant to organize creative people and support creative careers. During the first month of 2013 AmbientLife has had two projects featured in their featured 'Discover Creatives' front page area after being chosen and voted for by the users and followers of the site. Predominately the site is favoured by Art Directors and Marketing based professionals looking for new and existing talent to work with on potential new commercial projects and features the work of not only professional photographers but also art illustrators and graphic artists. 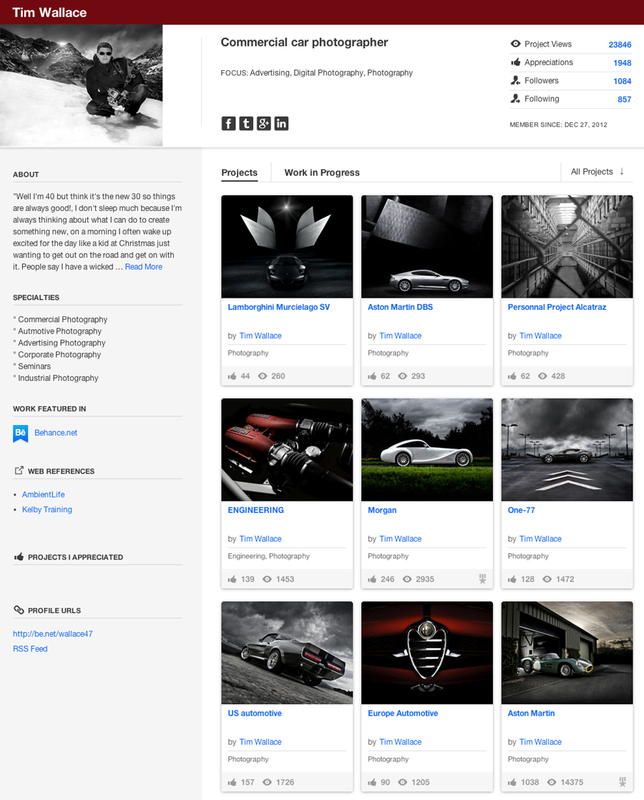 At Behance AmbientLife has its own client area and we showcase our new work on a regular basis attracting interest from around the globe.